Our online petition to Save Grange Lido has attracted over 4000 signatures in just four days, which means the issue can now be debated by South Lakeland District Council’s cabinet. 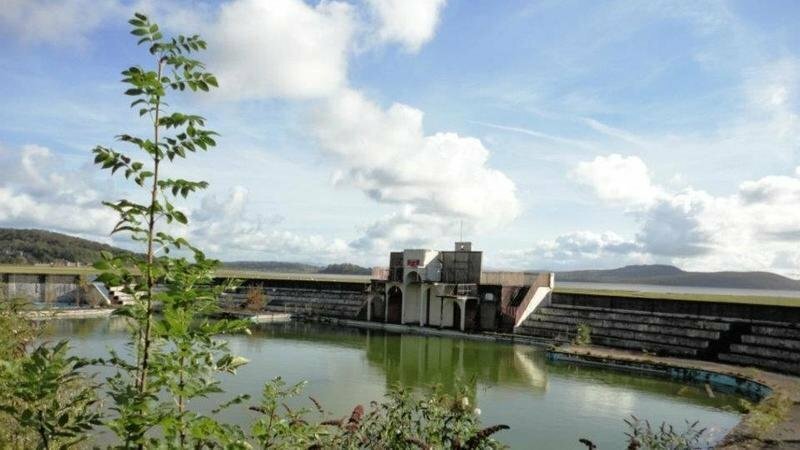 We are putting the finishing touches to a business plan to present to South Lakeland District Council who are currently planning on investing nearly 2 million pounds to save the grade II listed structure, however their plans do not include restoring swimming to the site. 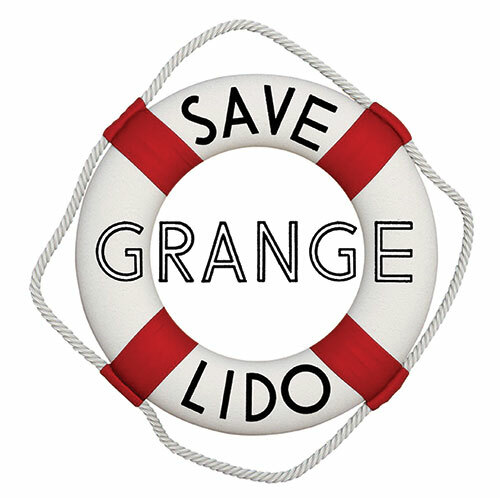 Our Save Grange Lido group comprises of passionate locals who aim to change SLDC’s thinking by presenting an ambitious but robust and fully costed business plan to return the site to its former glory. In 2018 a Community Interest Company was established to find alternative uses for the pool site. They have ruled out swimming and claim public interest in retaining a pool has fallen remarkedly. The plan acknowledges the difficulty of making a swimming pool pay its way in the temperamental UK climate, however, Grange Lido is very fortunate to have a good range of useful buildings which present excellent opportunities to generate income to cover the running costs of the whole facility. The imaginative use of these buildings is the key to the successful redevelopment and future of the Lido. If you would like to support our cause, please sign our online petition. A link can be found here.